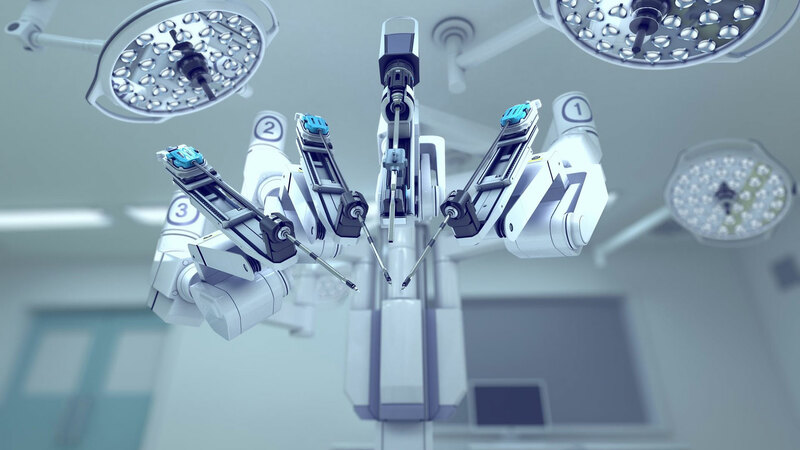 Roshni Rao, MD, Chief of Breast Surgery at Columbia, reviews the latest FDA warning related to robotic surgery and mastectomies. Roshni Rao, MD, FACS has been appointed Chief of the Breast Surgery program at NYP/Columbia University Medical Center and Associate Professor of Surgery. NYP/Columbia is a national leader in surgical techniques and innovative treatments for all forms of breast cancer offering the most comprehensive multidisciplinary care available for this disease. As of October 2017 Dr. Roshni Rao will direct the Clinical Breast Surgery program. Dr. Lisa Wiechmann recently joined our surgical team working with Drs. Margaret Chen and Bret Taback at the Columbia campus in uptown and midtown Manhattan while Dr. Michelle Azu brings our expertise to NYP/Lawrence Hospital in Bronxville, New York. Dr. Margaret Chen is conducting the MammaPrint study looking at genetic biomarkers among Chinese women with early stage breast cancer in the US and Hong Kong. Columbia’s Dr. Margaret Chen is exploring cryotherapy to freeze breast cancer cells.